Today is one of the greatest holidays ever. Forget President’s Day, what a crock. Today is National Scotch Day, a day to celebrate that which is my favorite of all alcohols. Scotch has a long history, starting back in the fourth and fifth centuries when monks brought it along with Christianity, go figure. 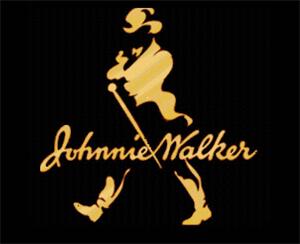 As you probably noticed from the above, my personal favorite for normal consumption is Johnnie Walker Black Label. Otherwise so far the fanciest has to be either Blue Label or Macallan’s 18. The flavors, aromas, the wide palette that is experienced, all these add to the wonderfulness of Scotch. It is my choice, with Vodka close behind, to drink either mixed or just straight up. One awesome drink to try is a Blood and Sand. It makes you a hardass and that’s what the chicks love. This entry was posted on July 27, 2007 at 9:20 am and is filed under Alcohol. You can subscribe via RSS 2.0 feed to this post's comments. You can comment below, or link to this permanent URL from your own site.